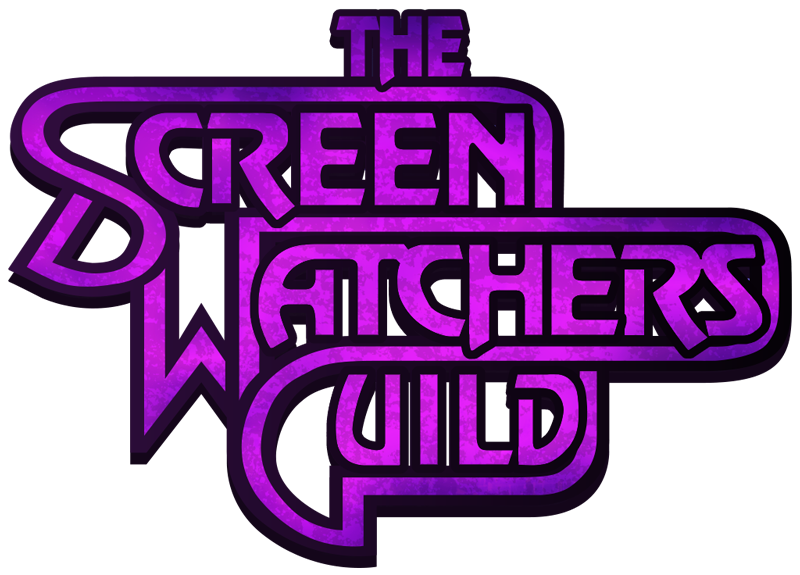 The Screen Watchers Guild – A Movie Podcast… Mostly. Avengers: There’s a Lot of Them This Time. (00:47:03) How Does It Rank? It’s that time of year again! Dresses, tuxedos, the unrelenting feeling of impending doom, and the red carpet! (00:23:16) Who should have won/been nominated? (00:36:03) How Does It Rank? From the 2017 Los Angeles Podcast Festival, we go live from the Podcast Lab and talk with some friends of the podcast! Can we say the word podcast more? Podcast. What a Star Wars Spectacular this is! We start off this episode talking with Steele Saunders, of the fantastic Steele Wars podcast, at the 2017 LA Podcast Festival. From there, we go crazy. We viewed and reviewed The Last Jedi twice. We start off with the more reflective second viewing review, and finish it off with our HOT TAKE gut reaction review which is not as kind. It’s conflicting. It’s divisive. It’s The Last Jedi. Pixar puts out a non-sequel, so of course we’re excited! We review Coco. (00:05:58) How Does It Rank? Underwhelming Box Office & divisive critical reviews can’t stop us from reviewing Justice League! (00:32:19) How Does It Rank? We’re back after a long hiatus, and we’ve missed you all so very much. In our return, Paul welcomes back Justin Greene and Ikaika Shiveley to bring you a review of Thor: Ragnarok. The third installment in the Thor series brings one of our favorites to direct, Taika Waititi. (00:20:51) How does it rank?